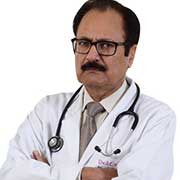 Dr. J C Vij is a renowned Gastroenterologist of India. 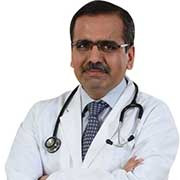 He pursued the degrees of MBBS and MD (Medicine) from Medical College, Rohtak, followed by DM in Gastroenterology from All India Institute Of Medical Sciences, New Delhi. 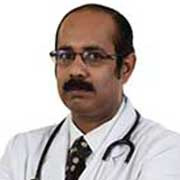 Thereafter he joined GB Pant Hospital as a faculty, where he got promoted as a Professor in Gastroenterology Division. 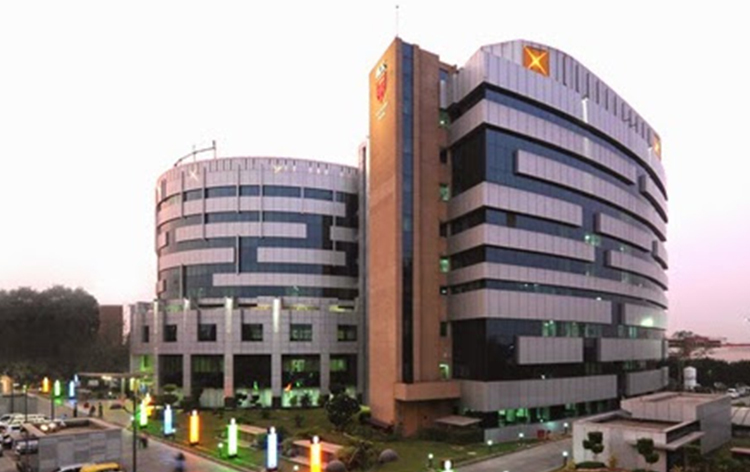  He has served several distinguished hospitals across the country, such as, Apollo Hospital, Holy Family Hospital, Max Hospital, and Pushpawati Singhania Research Institute.